Torture and child abuse were only two of the crimes committed in the German sect in Chile known as Colonia Dignidad. From the 1970s, Hartmut Hopp and Reinhard Döring were part of the leadership of the Colonia. Today, they are living in Germany – but German authorities show little interest in holding them liable for their crimes. In January 2019, the public prosecutor in Münster closed investigations into the case of Döring in connection with the potential aiding and abetting of murders at the Colonia. ECCHR worked with survivors as well as lawyer Petra Schlagenhauf to submit a criminal complaint against Döring in April 2018. Investigations have been ongoing in Krefeld since August 2011 in the case of Hartmut Hopp. In September 2018 the Oberlandesgericht (Higher Regional Court) in Düsseldorf decided that Hopp does not have to serve in Germany the prison sentence imposed on him in Chile. Hartmut Hopp was the Colonia's doctor and "right hand" to Paul Schäfer, the German founder and leader of the sect. He also represented the Colonia in external affairs. In 2011, Hopp was sentenced in Chile to five year's imprisonment for aiding the sexual abuse of minors, but escaped punishment by fleeing to Germany. Along with the criminal complaint, ECCHR published a dossier on Hopp. The dossier describes his role within the Colonia Dignidad and documents evidence indicating his criminal liability. Reinhard Döring was one of the first Germans to follow Schäfer to Chile to jointly build the settlement. Döring was a leading figure of the Colonia. He was familiar with operations on the grounds of the settlement and among the few inhabitants of the Colonia who had direct contact to the Chilean secret police DINA. Between 1973 and 1977, DINA served as the most influential intelligence service of the Pinochet regime. DINA was stationed in part on the grounds of the sect. The primary aim of the legal intervention against Hopp and Döring is to support the Chilean criminal proceedings. A formal investigation is ongoing in Krefeld following ECCHR's criminal complaint. In February 2012, Hopp was called as a suspect to give evidence in Krefeld. 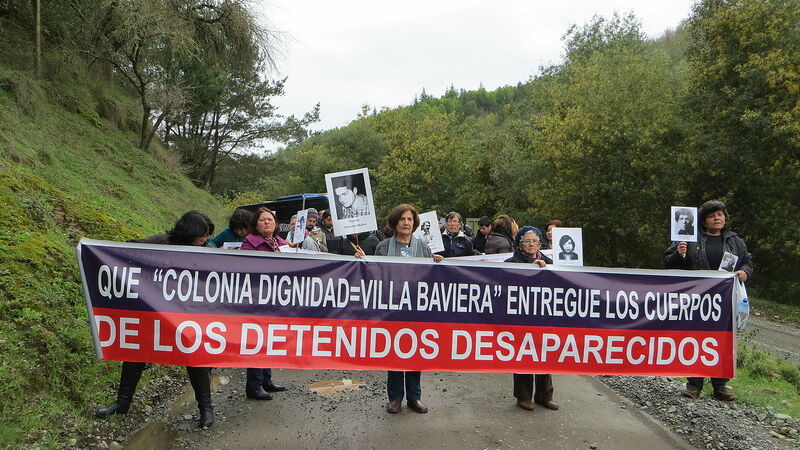 The investigative proceedings were a sign of hope for many victims that there would finally be serious investigations and prosecutions in Germany concerning the crimes committed in Colonia Dignidad. Colonia Dignidad, founded in 1961, was a fortress-like German settlement in Chile that operated as a walled-off parallel society. In the settlement, grave human rights violations were committed over several decades. 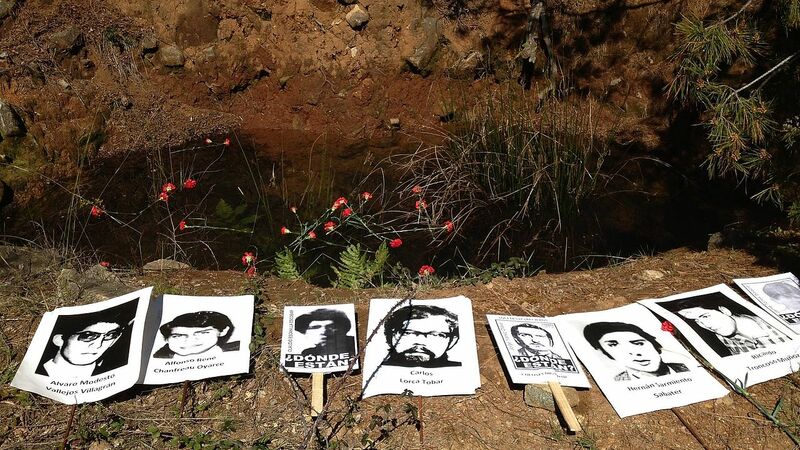 Opponents of the Pinochet regime were "disappeared," tortured and murdered at the enclave. German and Chilean children were subjected to systematic sexual abuse there. Inhabitants were drugged with potent psychopharmaceuticals. Today, the settlement is called Villa Baviera. Around 100 people are currently living on the former settlement grounds.